It’s easy to think that the last thing Santa Barbara needs now is another bar — cue Prohibition-revivalist online commenters! 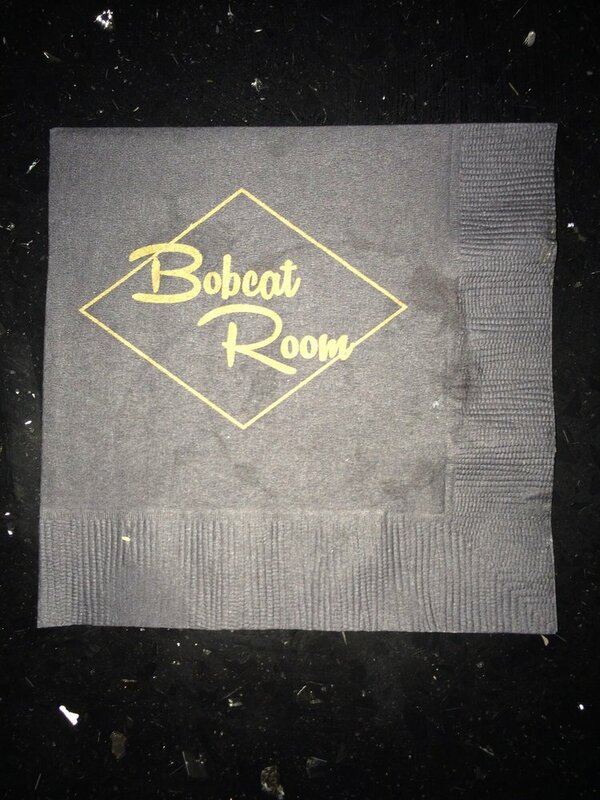 — but with the coming of the Bobcat Room on West Ortega Street, it’s easier to conclude that such a notion is horribly wrong. Hip without being hipster, retro without irony, clubby without being exclusive, it’s not so much dimly lit as artfully shadowed, with wall seating angled just so people are edged into ergonomically easier talking postures. 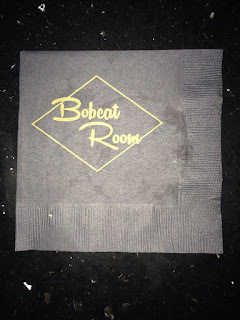 That it’s the rowdier Wildcat Lounge’s speakeasy neighbor — you have to enter through a double door from the dance floor — is even more of an enchanting surprise.